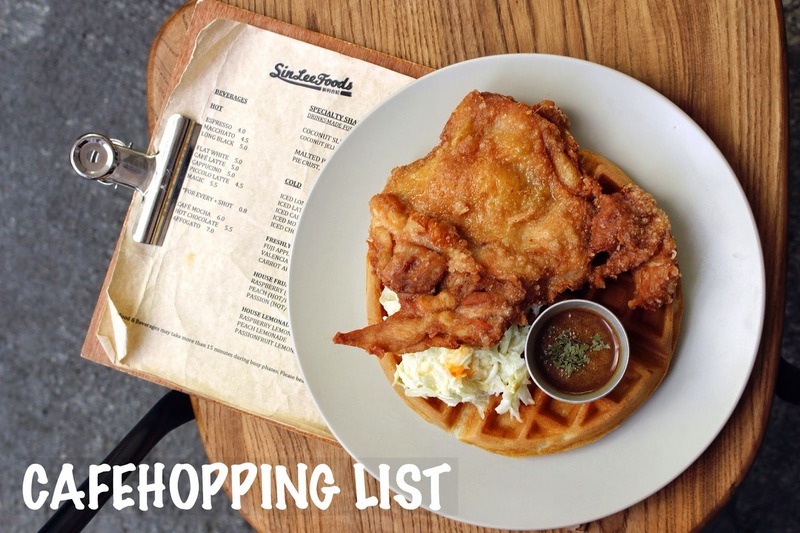 Cafe Hopping List - Singapore | JACQSOWHAT: Food. Travel. Lifestyle. *Last updated 28th April 2016.